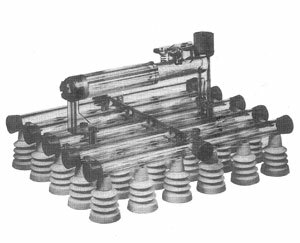 The Peeco Vacuum Egg Lifter range is a lightweight, efficient and cost-effective solution for the transfer of eggs. The units can be fitted with a wide variety of standard egg lifter heads to accommodate nearly every application and greatly reduce labor costs and significantly increase productivity. Each unit is economically priced and literally pays for itself! 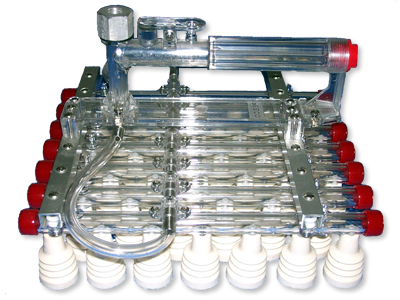 Each Vacuum Egg Lifter is constructed out of clear plastic to give complete visibility and is precision engineered, lightweight, and easy to clean. 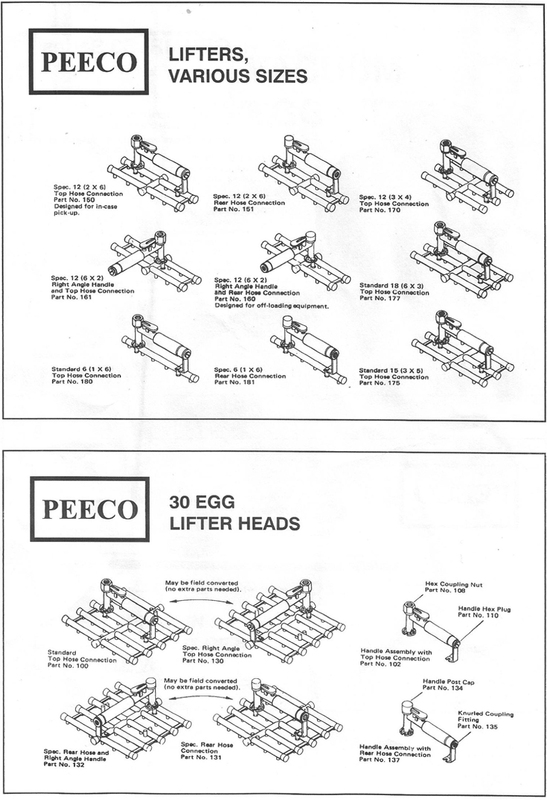 Standard lifter heads are able to lift a variety of eggs including chicken, turkey, and duck.